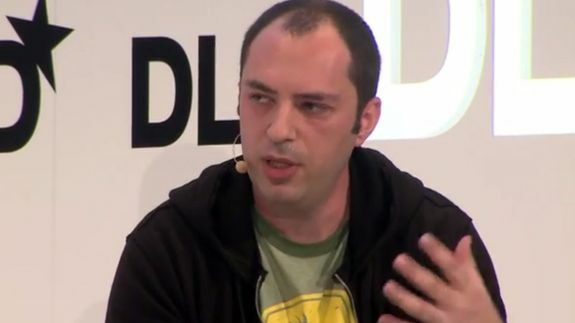 There Are 2 Low Key, Yet Very Rich, Founders Behind WhatsApp - trendistic.com: ever tried. ever failed. no matter. try again. fail again. fail better.